All my favorite stock photos for you to use for your Instagram, Facebook, marketing materials, websites, etc! These come with a full copyright release for you to do whatever you'd like with the photos. 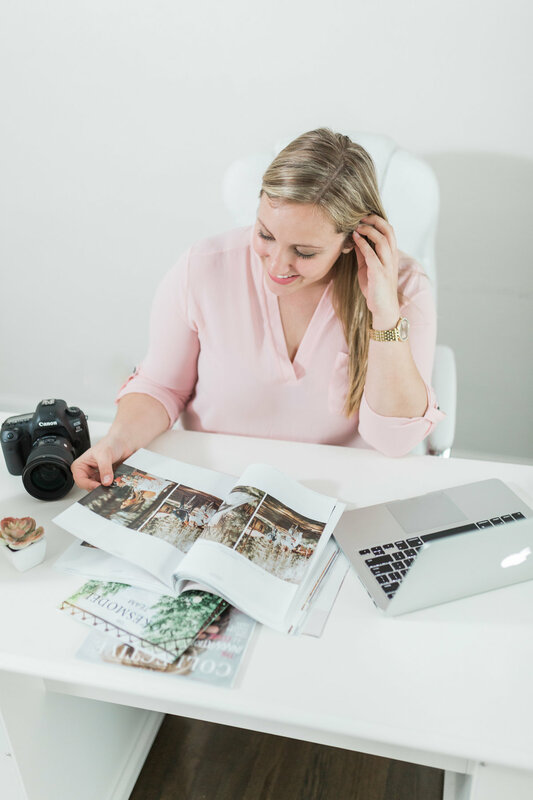 There are 40+ total photos, including flat lays, flowers, photos with cameras, photos with coffee, and much more (and a couple extra bonuses)! The color scheme is primarily lighter pink, white, grey, and black. 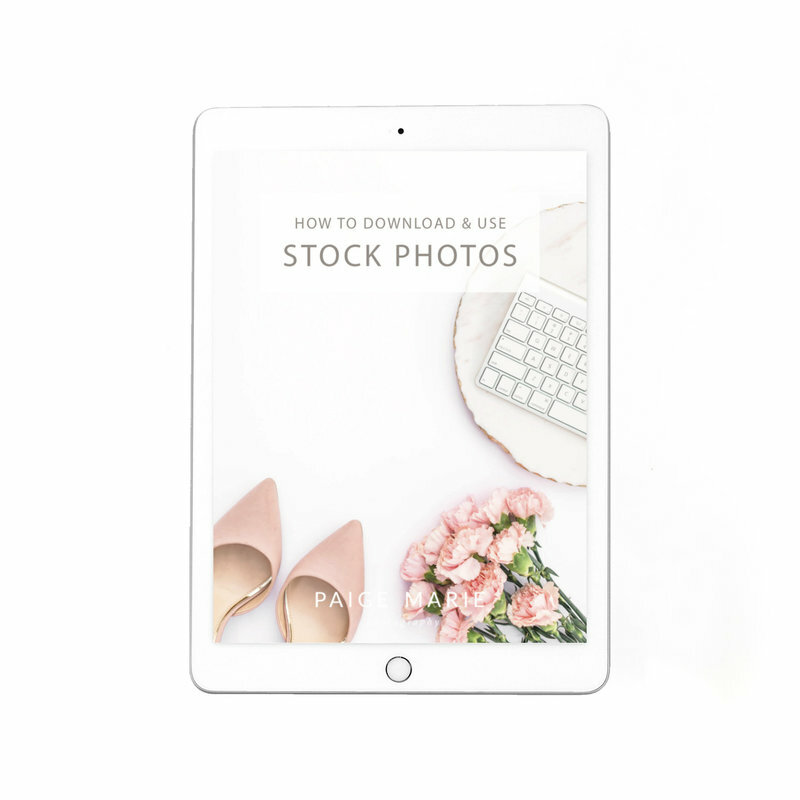 There are 40+ total photos, including flat lays, flowers, photos with cameras, photos with coffee, and much more (and a couple extra bonuses)! The color scheme is primarily lighter pink, white, grey, and black.